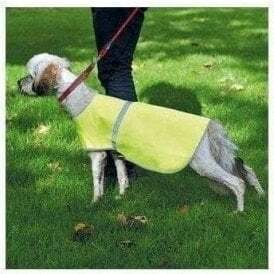 All items filtered below are made from hi-vis and reflective fabrics, hover over the image to see all colour and size options. Click into the product and view details to see the exact material construction and EN standard that the item conforms to. CLASS 1 - Lowest level of protection to be used only where enhanced visibility is an advantage strictly for low risk off road purposes. 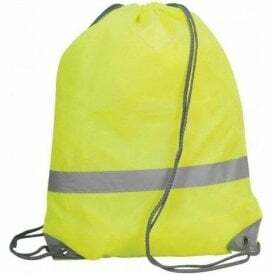 CLASS 2 - Mid Level protection an absolute minimum requirement for those working on or near the roads, vest with at least 2 reflective bands. 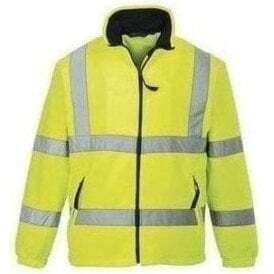 CLASS 3 - Top level of protection needed for motorway use, long sleeves and multiple reflective bands needed. 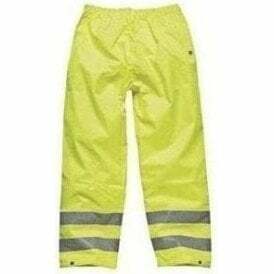 Railway items must conform to GO/RT 3279 standards, this involves full length jacket and trousers in orange with reflective banding. 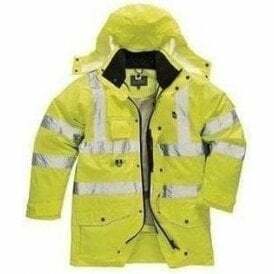 All high visibility garments must be kept clean, replaced before fading occurs. 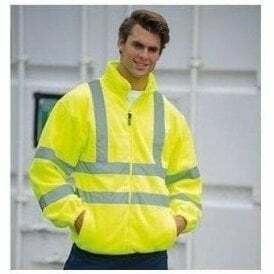 The items must be in good repair with no tears and kept fastened in order to protect the wearer in the way they were designed to.